Romantic. Personalized. Inspiring. Your fairytale wedding begins at Conrad Miami with spectacular bay and city views. 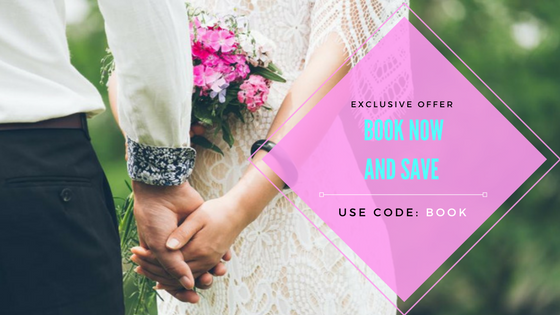 Celebrate with our affordable packages, expert planning, and unique catering for every affair.